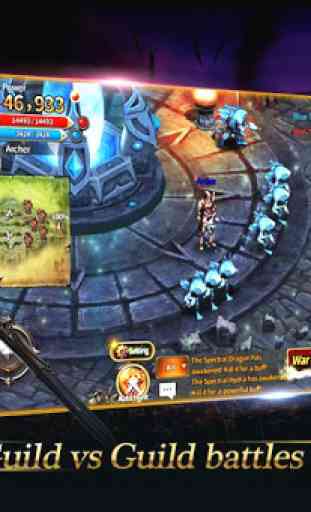 Arcane Online is a new heroic fantasy, free-to-play MMORPG perfected for mobile devices. Immerse yourself in a magical world filled with thousand of other players, monsters, and characters. - Choose from 4 character classes: Archer (NEW), Mage, Shaman, or Warrior. - Level up your preferred skills, and reach the max level 70! - Join dedicated servers for your region. - Craft and Collect over 30 Avatar Cards to customize your hero the way you like: Dark Elf, Pirate, Archangel, Valkyrie, Minstrel and more! Arcane Online is a new free to play MMORPG that all fans of PVE/PVP MMO games, Heroic Fantasy, Role-Playing (RPG) and Adventure games should try! 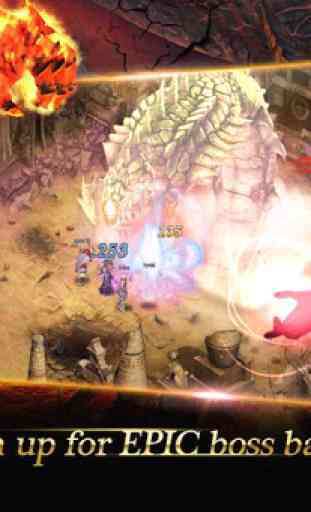 REVIEWS FROM OUR MMORPG PLAYERS"Best mmorpg on Android""Plays like Diablo 2, great to play""Awesome! I love this game! It's like Diablo! ""This game is so awesome luv it perfect mmorpg""This is the best mmorpg I've ever played""Excellent mmorpg! So much to do! ""Great classic mmo feel, great game, tons to do""Awesome RPG game""Most amazing mmorpg. ""Super fun! 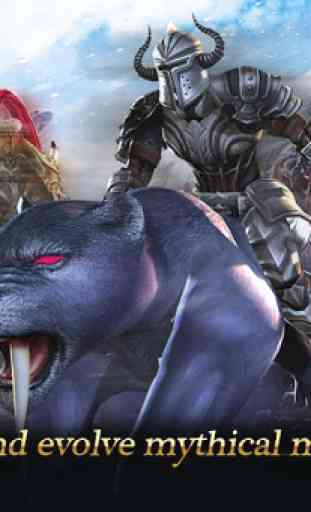 Very diablo esque""One of the best games on here, been playing non stop 3 days in row"
- Arcane Online is a mobile MMORPG only available in English in selected countries. 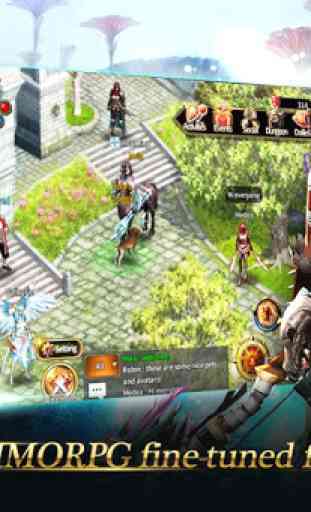 - The app requires Android 4.1 or newer and a network connection to play (Online RPG).